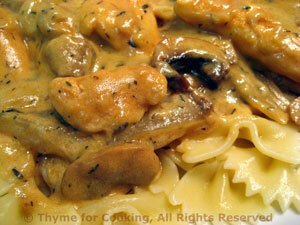 Thyme for Cooking easy recipes: Chicken Stroganoff. 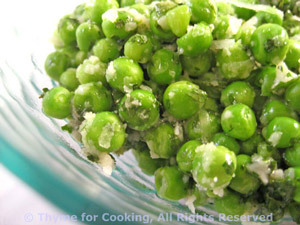 Chicken makes a wonderful 'Stroganoff', cooks quickly and is very tender. Finish the mushrooms in the Stroganoff.